The telecom firm paid a company connected to one of the president’s lawyers to try and get a handle on the administration. It’s embarrassing at best. It also muddies the water for AT&T as it fights watchdogs to keep its $85 bln deal for Time Warner alive. 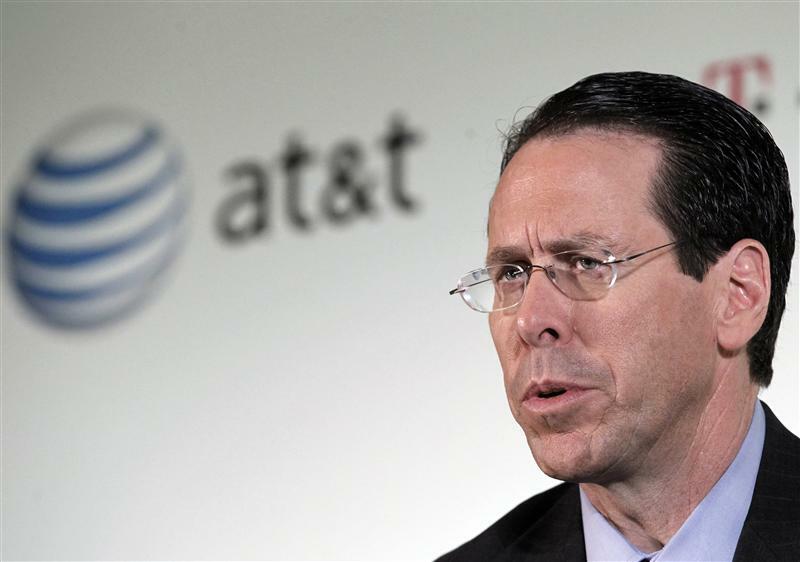 AT&T Inc. CEO Randall Stephenson announces his company's proposal to buy T-Mobile USA from Deutsche Telekom in New York, March 21, 2011. AT&T hired a company linked with President Donald Trump’s lawyer Michael Cohen to advise it on working with the new administration in early 2017, the telecoms group said on May 8. AT&T paid $200,000 to Essential Consultants, according to a report in the Wall Street Journal. "Essential Consultants was one of several firms we engaged in early 2017 to provide insights into understanding the new administration," AT&T said in a statement. "They did no legal or lobbying work for us, and the contract ended in December 2017," it said, without commenting further. Michael Avenatti, a lawyer working for adult film star Stormy Daniels, who claims to have had an affair with Trump, said on May 8 via Twitter that drugmaker Novartis was also among companies that had made payments to Cohen. AT&T announced a plan to acquire media firm Time Warner in October 2016. The deal has been challenged by the Department of Justice, and also denounced by Trump. A judge is expected to rule on the case in June.